I always love when a record label and an artist put out projects like this. What I mean is, projects that truly give the local church songs to sing that they CAN sing. All of the songs that Dustin Smith has released on his past album and his newest projects are songs that are singable, accessible and scriptural. His new project kicks off with the title track and it serves as a great call to worship. It continues from there like any worship set should...a beautiful journey of songs for God and for the worshiper. 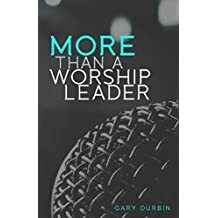 The standouts for me were "Coming Alive", "Now and Forevermore", "He's Alive", "Extravagant Love" and "You are the Fire". That being said, they're all great songs. I'm excited to see how God is going to use these songs in churches across the world. I'm excited to see how God is using an artist like Dustin. I know the people at Integrity and their philosophy about the music business. They have a heart and a focus to see these songs used in the local church. That's super encouraging to me. 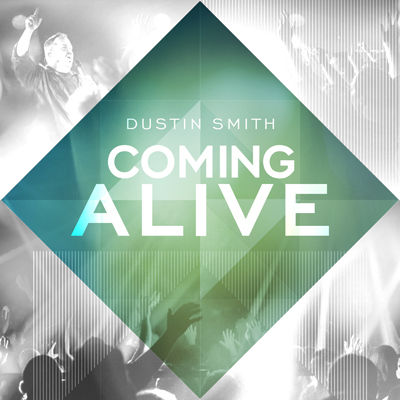 Thank you Dustin Smith and Integrity Music for this release!